The 27yrs old Nigerian player who currently is on holiday following his outing with the Super eagles in the 2018 world cup in Russia remains uncertain about his future at the bridge. The arrival of former Napoli boss Sarri to Chelsea leaves the Moses uncertain of his playing position in the club. Victor Moses in his 6 years at the bridge have been fixed with mixed fortunes amidst different managers. While he flourished in Rafa Benitez 2012/2013 term with the blues, Jose Mourinho’s era saw him deployed twice on loan. Under Antonio Conte, the Nigeria player seemed to have breathed sigh of relief but at a huge cost as he had to evolve into a wing-back. Though he dazzled in the role in his first season under Antonio Conte, the Italian’s insistence to get a player in the mood of Alex Vidal in the summer of 2017 confirmed that the Nigeria player was just holding the role on a temporal basis. Sarri arrival creates the same uncertainty for the 2013 AFCON winner with the former Napoli rumored to deploy a 4-3-3 tactical approach. If the Italian deploys the rumored formation, Victor Moses will be forced to make a critical decision. The Nigerian will be forced to evolve into a natural full back, to fight for his place in the team or to look elsewhere for game time. While making the choice of pushing further to attack limits the chances of him playing considering the host of talented players in the team, evolving to a natural full back is certainly a step in the negative direction as its limits his development as a player. Moses could consider transfer as an option but the 27yr old will be looking for stability and improvement at this stage of his playing career. 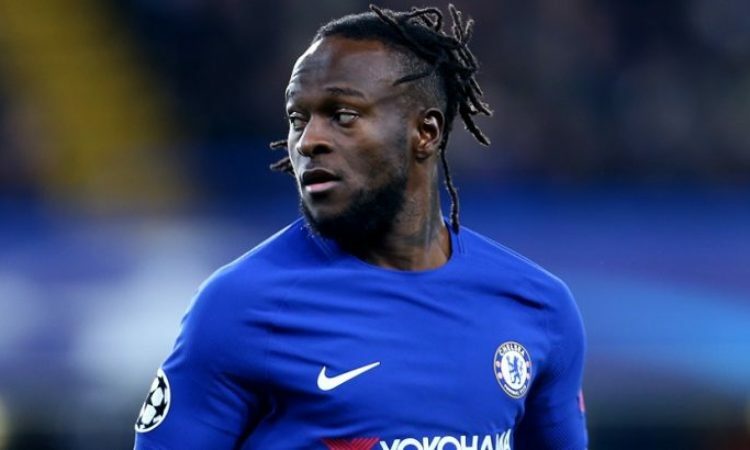 Victor Moses must try to have a discussion with Sarri on his future at the club and where he is to be fielded in case the Italian tactician decides to tweak Antonio Conte formation.